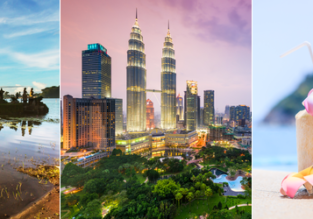 Fly from Perth to Dhaka, Bangladesh for $AU499! Nice opportunity to fly to Bangladesh! We have found some cheap Air Asia flights from Perth to Dhaka. Round trip fare is only $AU499!